Fashion draping is a pattern-making technique to create garments by shaping fabric on a bust form or mannequin. Through this process, one can control the material or shape with immediate visual results. 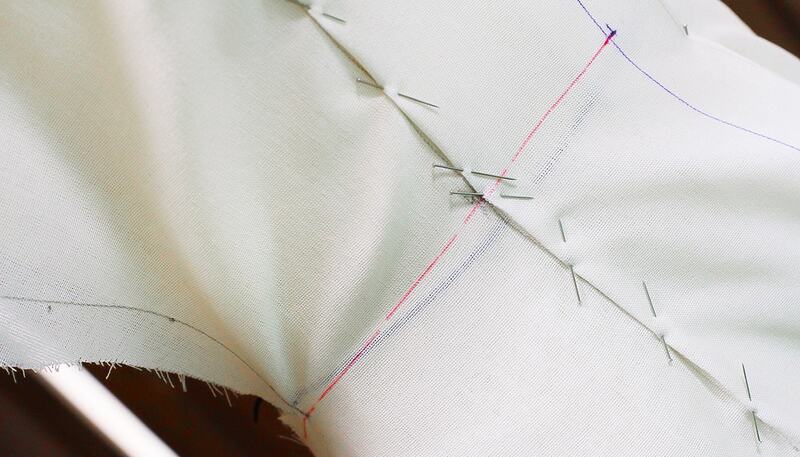 This introductory workshop will focus on the basic pattern set—the front and back bodices; front and back skirts; sleeve. No previous pattern making or sewing skills are required.